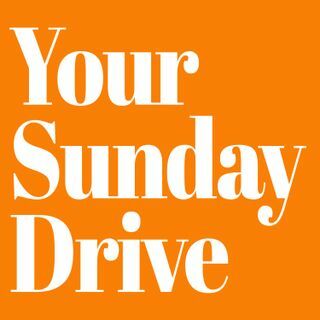 Come along for Your Sunday Drive - quick conversation about current events, politics, pop culture and more, from the perspective of a couple of guys trying to follow Jesus. Hosts: Matt Hill and Nate Polzin. Presented by the Church in Drive of Saginaw, MI, as often as possible.